Public humiliation with this posture! 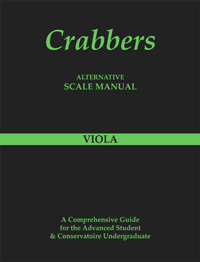 The term 'Viola Masterclass' is used for many different styles, areas of teaching and location. Public viola masterclasses are usually held in a large room or hall and will have an audience with a wide variety of musical interests. The public Viola Masterclass usually given at music conservatoires is probably the most daunting of them all. There is usually an accompanist in attendance and therefore it requires the violist to perform to concert standard. The comments made by the Professor are usually guided towards making the performer interpret and communicate their musical ideas to the audience. Viola masterclasses in a teaching room scenario may be less stressful. Here the performance may also be criticized by student's listening who may also have to perform in the same session. More detailed technical work will probably be covered, as well as the students taking notes and adding their own comments. 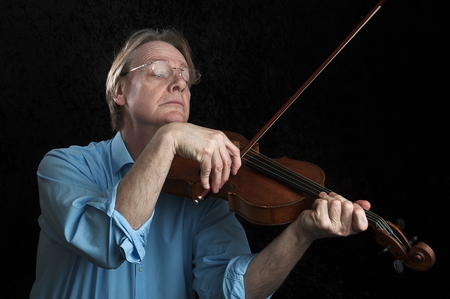 Students attending music courses, or a viola course, who have individual tuition with one Professor may have the flexibility of attending a viola masterclass with another teacher. They will also have the opportunity to listen in detail to other students performing and possibly learn new repertoire. It is worth surfing the internet to find the most suitable music course or a specific viola course. The other type of viola masterclass which attracts the widest audiences is those prepared for television. These usually have a live audience and even possibly a world viewing public. The instrumentalists taking part in these events are usually young soloists and the Professor is usually a world class performer.